Here's the real, like really real truth, about the Cohen Lifestyle Program. 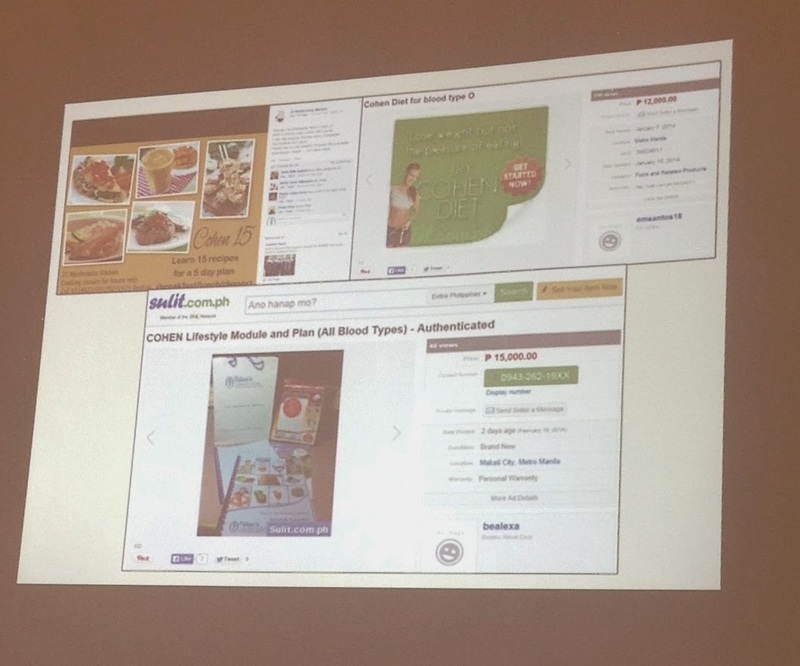 Cohen’s Lifestyle Centre, the name behind the Cohen’s Lifestyle Program, wants to shed some light on current issues with fraudulent Cohen Diet programs with ridiculously low price and dubious sites online. It seeks to get the message across: There is nothing like the real deal! Developed by Dr. Rami Cohen, an international specialist renowned for his research on hormones involved in obesity and weight loss, the Cohen’s Lifestyle Program encourages people battling the bulge to adopt a new lifestyle. Based on every client’s unique blood profile, the Cohen’s Lifestyle Centre develops a personalized eating plan and teaches clients the right eating and sleeping habits to optimize the performance of the organs vital for metabolic processes. Without requiring exercise, injection, or intake of pills, the program delivers fast results, with clients averaging a loss of up to 8 to 10 lbs a month. Is Cohen for you? Can you possibly do it? Since it is tailor-fit for an individual based on his kidney and liver profile, it is not as simple as having Cohen food deliveries, copying other people’s programs or attending cooking classes. While there may be initial weight loss, it is not sustainable and could even do more harm than good to the individual’s health. “Not everyone can undergo the Cohen program. At the Centre, we do a comprehensive medical screening and coordinate with their primary physicians to see if our clients are suitable to do Cohen. Additionally, we monitor our client’s progress and blood parameters monthly so they can be guided accordingly.” explains Ms. Regina Chuavon, director of CLC Philippines. After the Cohen program, you might ask yourself if you can really maintain the weight after doing it. Well, the answer, my friend, is YES! 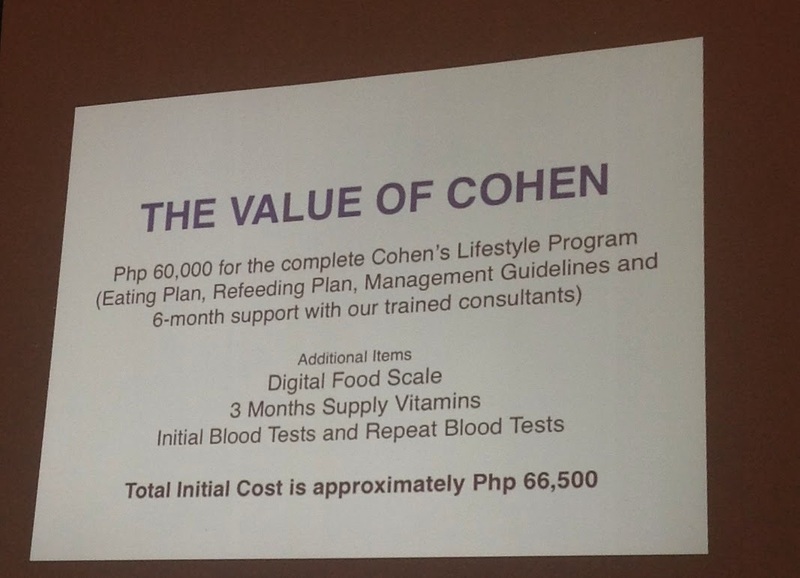 The real cost and value of Cohen is Php 60,000 for the complete Cohen Lifestyle Program. Total initial cost is approximately Php 66,500. It's not the Cohen with a price as low as Php 15,000 which is undeniably fake and definitely risky too. If you come to think of it, the real Cohen Lifestyle program is a good health investment. It's safe and effective so yeah, it's absolutely worth it. The success of the Cohen’s Lifestyle Program does not stop at promoting weight loss. Even after graduating from the program, many clients have been able to maintain their ideal weight, by continuing to live by the Cohen principles. Among its satisfied graduates is Gerry Francia, a top exec from a petrochemicals company, agrees a lot about the shift, saying, “The program instills lifestyle change, which begins in changing my mindset. It was not food before me anymore, but my medicine.” He lost 75 lbs in 2013. 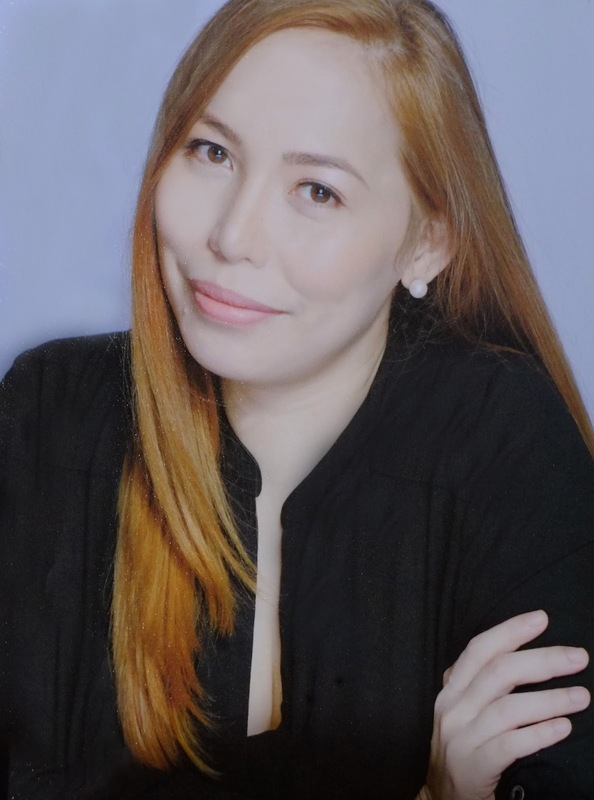 Joy Marcelo was pleasantly surprised that the Cohen program is not too hard to follow: “I guess when you are dead set then everything just follows. I loved that we had the freedom to cook what we want.” She shed 29 lbs in 2012. In 1997, Roger Rosales was diagnosed with brain cancer and had to undergo cranial surgery and radiation therapy. “I was given steroids after the surgery to help with the swelling and I gained 30 lbs in two weeks and the weight has been adding on since.” Now he feels healthier than ever after losing 89 lbs from 246 lbs last year. He reveals learning how to look at food in a different way and eat more sensibly, because of the Cohen program. By embracing a healthy lifestyle even after graduating, the clients will be able to maintain their ideal weight. To learn more about the Cohen’s Lifestyle Program, visit http://www.cohenlifestyle.com.ph today. Thanks for the tip. 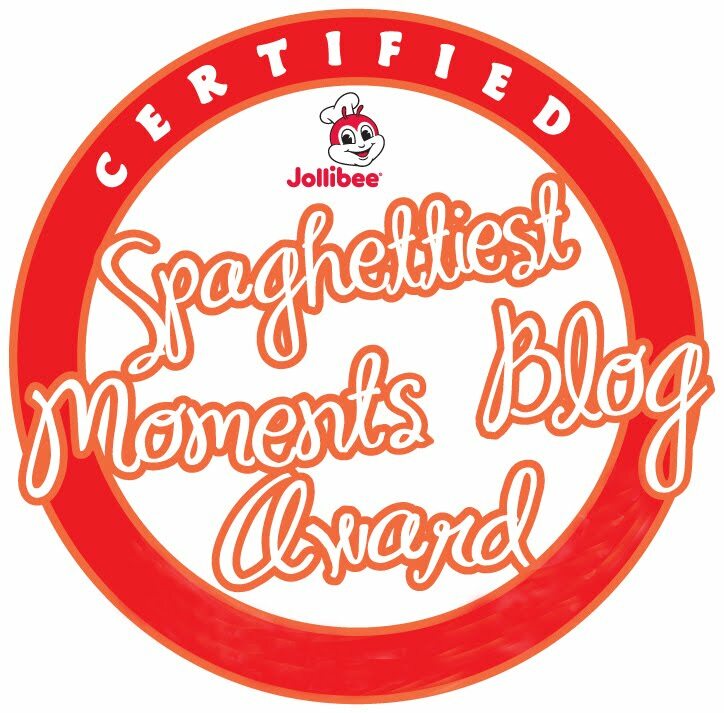 now i know what is fake ! The drops can be used efficiently by anyone struggling with weight related issues because they are taken sub lingually under the tongue. more information There are 100's of for weight loss promising guaranteed weight reduction. But i am not sure how it can helps.. Any suggestions?? ?